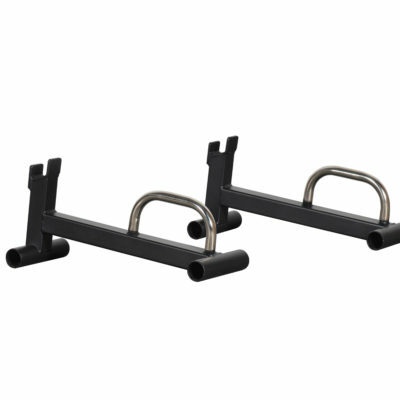 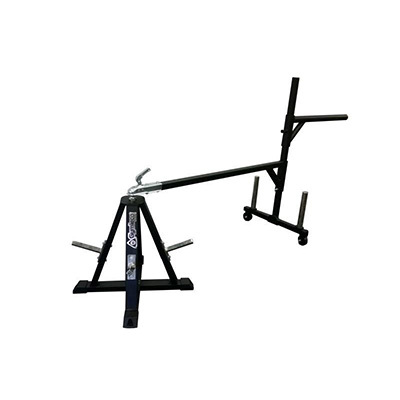 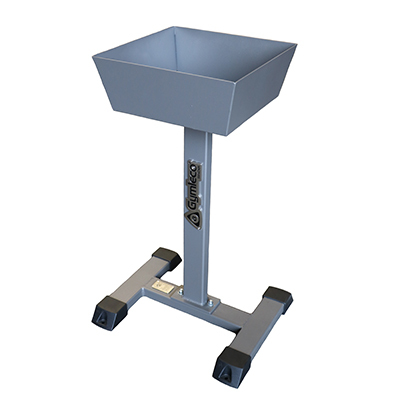 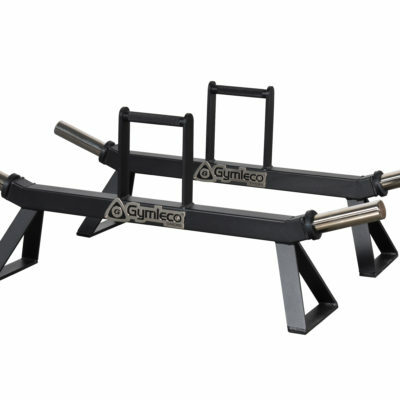 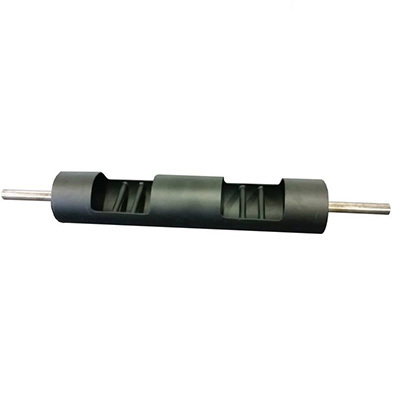 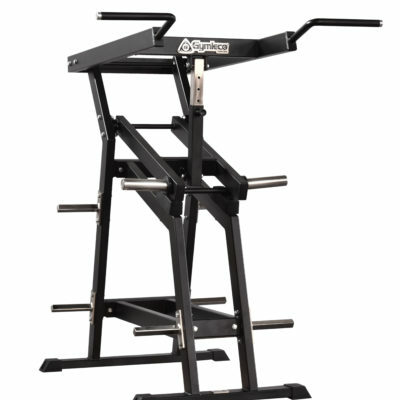 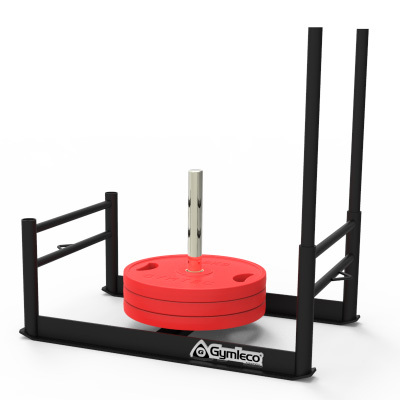 For many years, Gymleco has manufactured Strongman equipment. 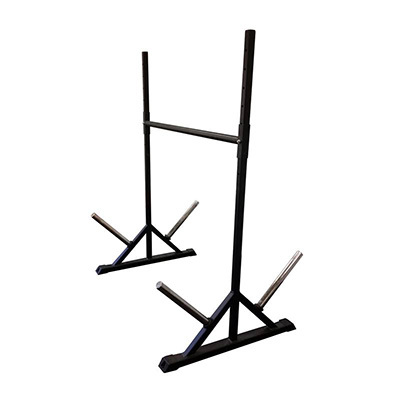 We have today a wide range with traditional strongman equipment as conan circle, farmers walk, atlas stones and podiums, stock press, lifting racks etc. 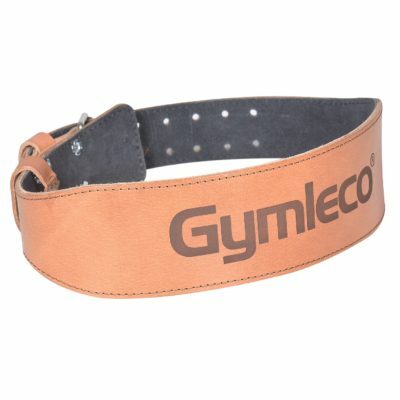 We have sponsored many competitions at for example Fitness Festival in Stockholm. 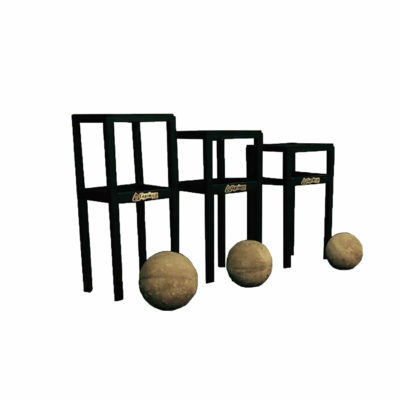 Thanks to our own production, we can arrange equipment according to your wishes. 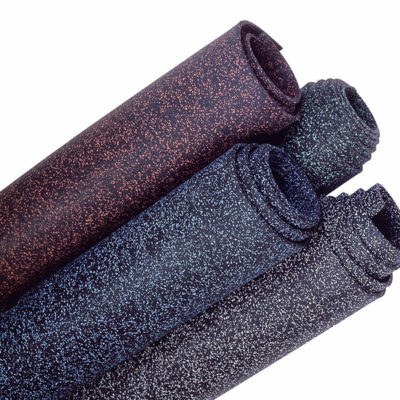 Contact us for a quote or quote request.